A submersible pump is inserted into this filter bag to prevent sediment from clogging it. 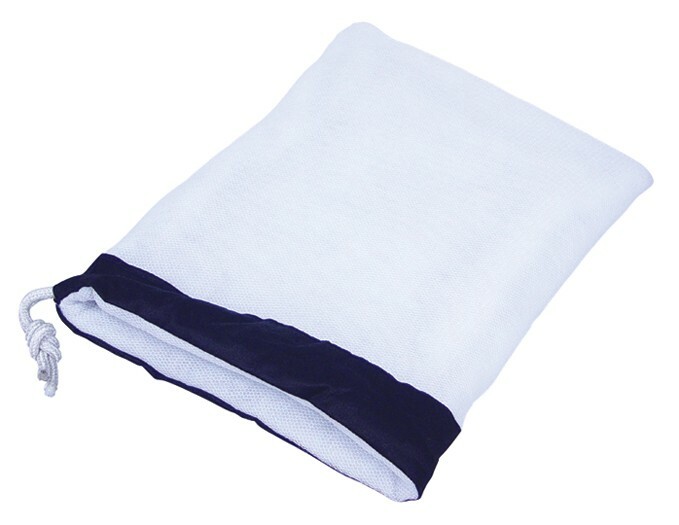 Use of the filter bag will prolong the life and reduce cleaning/maintenance of the pump. A must have for EVERY pump! 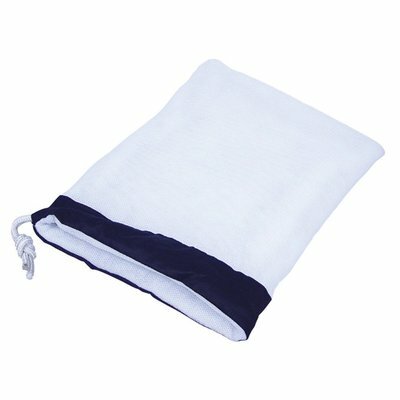 Small Filter Bag works with the following pumps: Eco 66, Eco 100 and Eco 132.